INVESTORS ONLY. 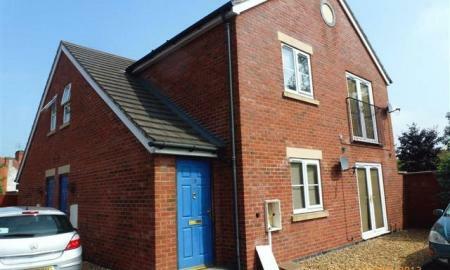 A three storey well presented modern, three bedroom town house enjoying an extremely sought after, south of the City location, within easy walking distance of town. 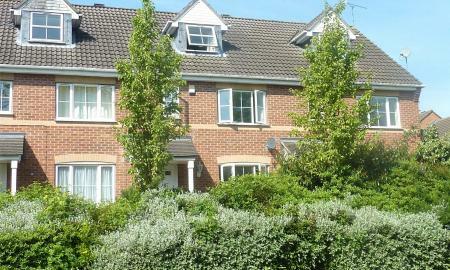 The property benefits from gas central heating, double glazing and two allocated parking spaces. The property also has an en-suite, family bathroom and downstairs WC. Available as a vacant possession but is currently subject to an assured shorthold tenancy agreement currently achieving £14,400 per year but has the potential to achieve more. Potential yield of 6.4% with current rental return. Energy Efficiency Rate 72 Band C.
INVESTORS ONLY. 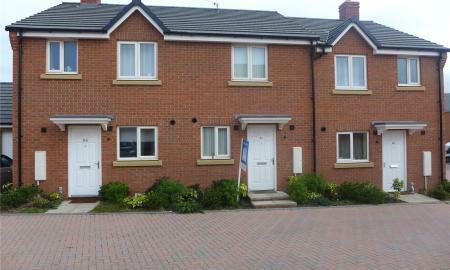 A modern build, three bedroom three story town house available for sale in Parkside. Property benefits from three double bedrooms, an en-suite bathroom as well as a main bathroom and downstairs WC, a garden to the rear, and two allocated parking spaces. Also has gas central heating, and UPVC double-glazing. In close proximity to Coventry University and Coventry mainline railway station. Subject to an assured shorthold tenancy agreement. Currently achieving £16,200.00 per year in rental income. Further details on request. Energy Effiency rating 73 Band C.
This luxurious, modern build three bedroom town house has just come onto the market. Property is situated over three floors and benefits from having three well-appointed bedrooms, an en-suite bathroom and downstairs WC as well as a family bathroom. The property has undergone renovations which includes; granite counter tops in the kitchen, beautifully re-tiled flooring and replaced units in bathroom's to give the property its special finishing touches. Property has a garden to the rear, parking for two cars, and features double-glazing throughout and gas to radiator central heating. Contact Whitegates for viewings. EPC rating 83 band B. ATTENTION INVESTORS... A five bedroom property with three ensuites and two bathrooms. 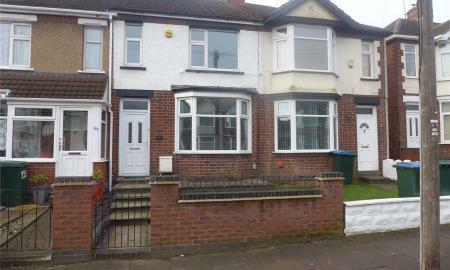 The property benefits from having UPVC double glazing, gas central heating, a Kitchen/Diner and driveway parking. Available as a vacant possession with no upward chain. 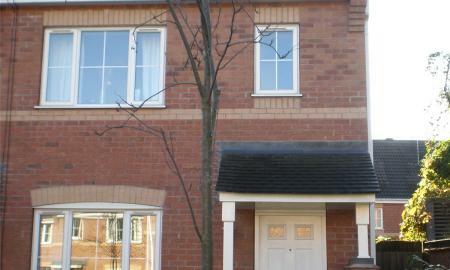 Energy efficiency rate 67 Band D.
A modern three bedroom town house available as a vacant possession with no upward chain. Property is situated over three floors and benefits from having three well-appointed bedrooms, an en-suite bathroom and downstairs WC as well as a family bathroom. Also has a generous conservatory, a garden to the rear, parking for two cars, and features double-glazing throughout and gas to radiator central heating. Contact Whitegates for viewings. EPC Rating 69, Band C.
Whitegates are pleased to present this spacious and extended three bedroom property in the popular 'Poets Corner' area. The property benefits from having block paving to the front, gas central heating, double glazing, a loft room and a double garage to the rear. Easy access to University hospital in Walsgrave and the M6 motorway network. 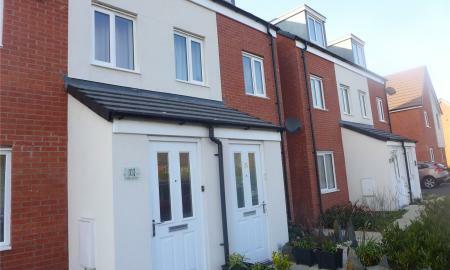 Energy Efficiency rate 58 Band D.
A recently constructed two bedroom property available for sale in the New Stoke Village development. Benefits include gas to radiator heating, UPVC double glazing, a downstairs WC, a rear garden, and two allocated parking spaces. Situated in a popular buy to let area, with easy access to the City Centre, the JLR engineering plant, and the A45/A46 transport links. Property will be available as a vacant possession. 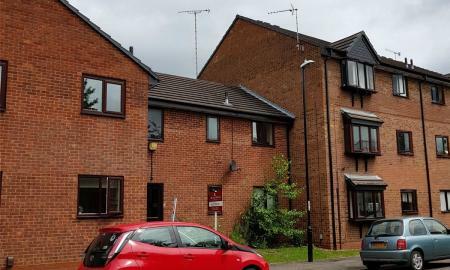 Efficiency Rate 81 Band B.
Whitegates are pleased to offer this well presented, extended, two bedroom end of terrace property with easy access to City Centre, University hospital in Walsgrave and the M6 motorway network. The property benefits from having a gas central heating, UPVC double glazing throughout, a large through lounge and a garage/bar area situated in the rear garden. Must be viewed to be appreciated. Energy efficiency 43 band D.
NO UPWARD CHAIN!!!! Whitegates are pleased to present this immaculate and spacious two bedroom mid terrace property in the popular area of Wyken. Benefits include off road parking to the rear, UPVC double glazing throughout, gas central heating and a loft room. Plenty of amenities close by and easy access to the A444 and University hospital in Walsgrave. Energy Efficiency rate 62 Band D.
Whitegates are pleased to offer this larger than average three bedroom semi-detached property complete with driveway parking to the front and a garage to the rear. 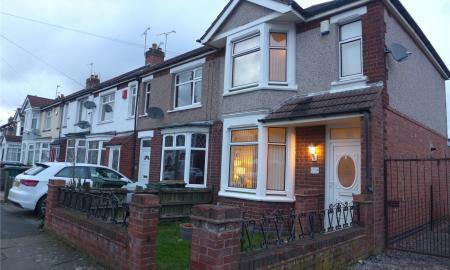 The property also benefits from having gas central heating, UPVC double glazing and a large conservatory. Easy access to the A45 and A46. 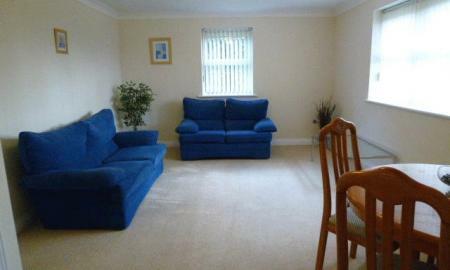 Energy Efficiency rate 56 Band D.
A modern build two bedroom apartment available in Radford. Property benefits from under-floor heating, double-glazing, and secure allocated parking. Property is within walking distance to the City Centre. Internal viewing is highly recommended. Available as a vacant possession. 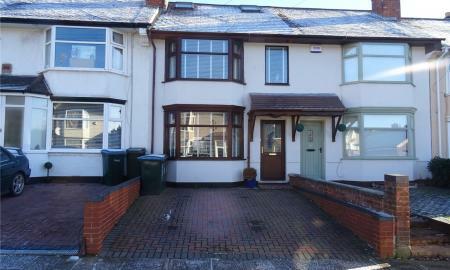 Energy Efficiency Rate 78 band C.
A two bedroom mid terrace property with UPVC double glazing, gas central heating and two reception rooms. 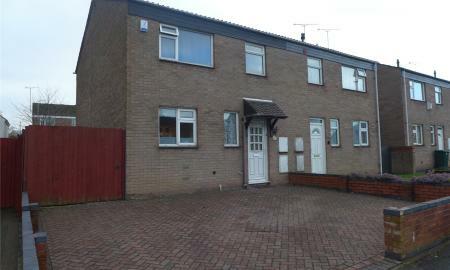 The property is within walking distance to the City Centre and Coventry University. 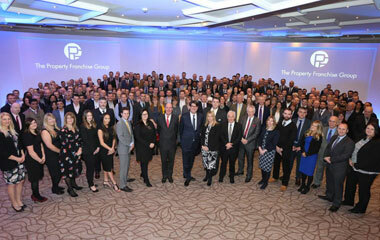 Currently subject to an assured shorthold tenancy agreement, further details on request. Energy Efficiency rate 64 Band D.
IDEAL INVESTMENT OR FIRST TIME BUY. A first floor one bedroom flat located within close walking distance of Coventry City Centre and the University campus. The property has been recently redecorated and benefits from double glazed windows, brand new carpets and a brand new cooker. There is no chain, allocated parking and communal gardens. Internal viewings are recommended. Energy Efficiency Rating 70 Band C.
Whitegates are pleased to present this ground floor, one bedroom apartment in Chapelfields. Property has electric heating, single-glazed windows, and an allocated parking space. Easy access to the A45 and the City Centre. Subject to a fixed-term assured shorthold tenancy agreement until October 2019. Please contact Whitegates for further details. 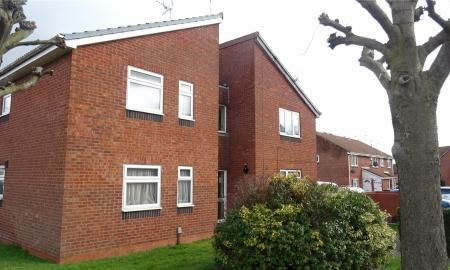 Energy Efficiency Rate 67 Band D.
Whitegates are pleased to present this ground floor maisonette located within a secure gated development. 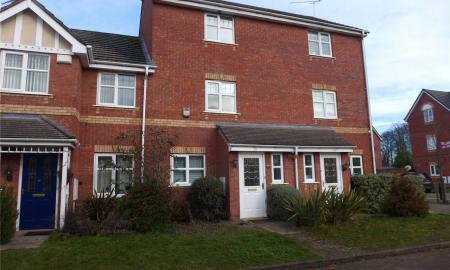 The property benefits from having UPVC double glazing, gas central heating and allocated parking. With easy access to Nuneaton town centre and the A444. 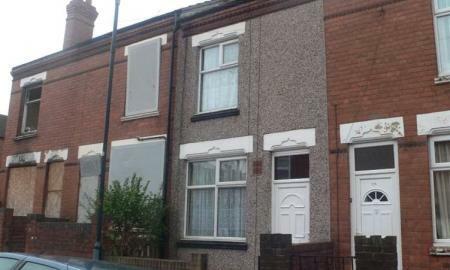 Subject to an assured shorthold tenancy agreement, further details on requested. 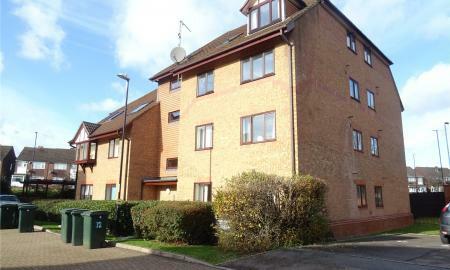 Energy Efficiency 77 Band C.
Whitegates are pleased to present this first floor studio flat. The property benefits from having off street parking to the rear, UPVC double-glazed windows and economy 7 electric heating. 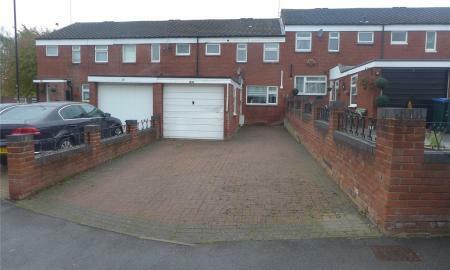 Easy access to A444 and M6 transport links. Contact Whitegates for viewings, 02476 222656. EPC rating 60, Band D.